Printer security has been in the news over the last year, famously for the PewdiePie printer hacking incident, but is a wider issue than we seem to realise. Yet fewer than 50% of business currently protect personal identifiable information, especially in relation to printing-base processes. Multi-Function Printers (MFPs) are in fact vulnerable to attacks and thus the General Data Privacy Regulation are requesting enterprises to protect their print infrastructure from cyber attack, which could range from malicious external cyber attack to documents being left on a shared device. In both cases sensitive printed documents can end up in the hands of unauthorised recipients. Pretty much every MFP currently on the market could be a target for hackers who aim to use them as a way to access corporate networks. However, print security is generally something which is overlooked by even the largest of firms, and personal identifiable information is rarely protected. The first level of security is done by applying the latest firmware updates as manufactures are trying to fix vulnerabilities including serious security issues with their printers and they might also include other features that could make your printers more secure. You can also use admin tools to make this process simpler such as HP Web Jetadmin, which is not restricted to HP printers alone. The next step you can take is to ensure you printer has an internal IP address. You can also restrict connectivity to a specific LAN. Many business printers have a PIN system whereby you can enter a PIN to start the print job. Not only does this add an extra level of security but also ensures less paper is wasted. The next crucial step is to making sure that remote printing is secure. There are other levels of security that can be implemented, such as making sure your printer’s hard disk is encrypted and if you decide to scrap a printer make sure that the hard disk is professionally wiped. If the printer is administered over the internet, then enable SSL to ensure all communications take place over https. Hopefully these tips should ensure security to an acceptable level. However, there are additional ways to approach the process of securing your printer. Getting a Secure Print Analysis from HP is a good way to start. For affordable printer ink and laser toner cartridges for personal, home and business use, check out our low-cost ink cartridges and toner cartridges. If you are familiar with working with digital or print design, you will probably be aware of the different colour models to utilise. RGB is an additive colour model, which means white is produced by combining all the primary coloured lights and black is the absence of light. CMYK is however a subtractive colour model and refers to the ink colours Cyan, Magenta, Yellow and Key (Black). The CMYK model works by partially masking the colours on a lighter, usually white background. The ink, which reduces the light that would have been reflected, therefore ‘subtracts’ the colours red, green and blue from white light. This distinction between the models makes the RGB prefect for digital and CMYK ideal for print; CMYK sometimes refers to the printing process itself. However, the range offered by RGB (its colour gamut) is larger than that of the CMYK which explains why sometimes although you design looks good on screen in RGB, the CMYK usually lacks vibrancy. Also, some colours cannot be reproduced using CMYK. As a result your print out may look a little muddied. If you are a professional photographer for example, this is obviously not the result you want. Many constraints exist when trying to achieve the reproduction of colours that are perceived by the eye in nature. However, there are many printing processes that have be devised such as offset and lithographic printing processes, which though are still in development, already produce a more natural look. One good advice is to make sure you only work with colours that can be printed (that is, within the CMYK gamut). For example if you are working in Photoshop, you can opt to work in the CMYK mode. However, with today’s wide format printers that have 12 ink colours, you may be able to achieve a spectrum closer to that of RGB. 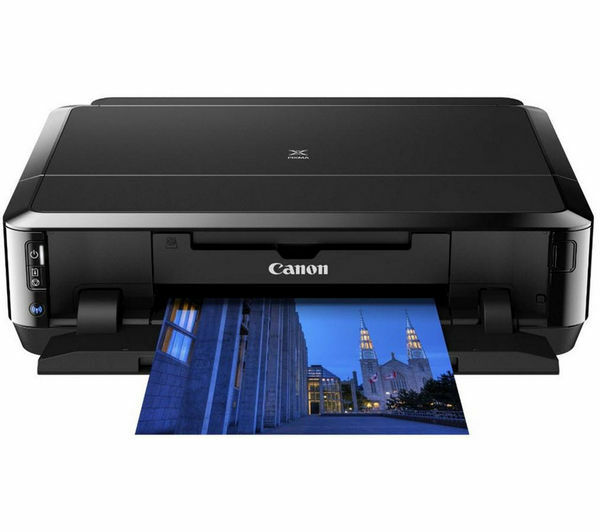 Canon’s imagePROGRAF PRO printer range has good options for this. 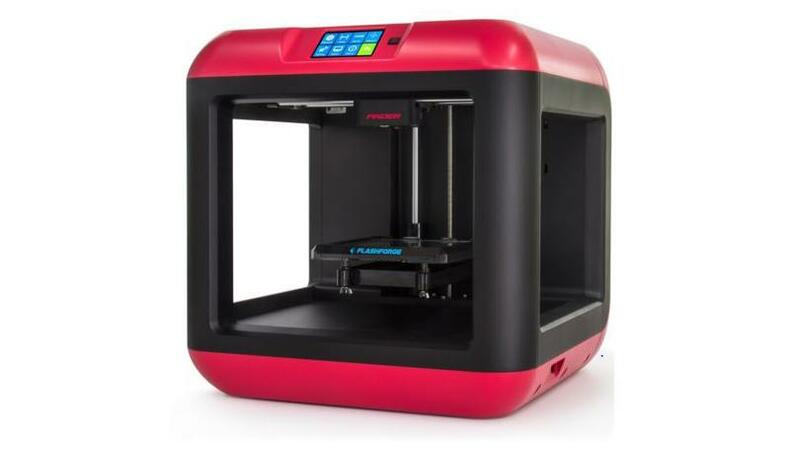 You can buy printing supplies for these printers in the InknTonerUK website. Ideally, if you are concerned about the colours looking good you would opt for original inks. But, this can be very expensive, so we provide you with multipack options which will give you great savings. For example, we sell multi-packs for the imagePROGRAF PRO-1000, imagePROGRAF PRO-2000, imagePROGRAF PRO-4000 and more. If you are a business, the ongoing running costs of a printer can often eat into a business’ utilities budget as costs increase with high volume everyday use. With businesses tending to demand a lot from their printers, even smaller Small & Medium Enterprises (SMEs), finding a cost-effective all-in-one printer with low upfront as well as running costs becomes of paramount importance. 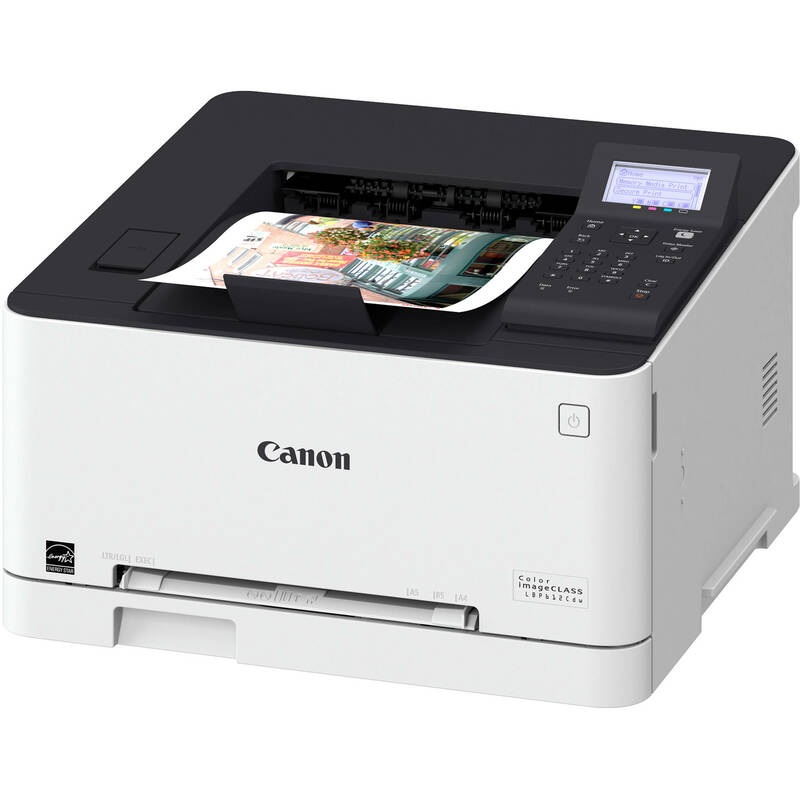 For bulk printing, businesses should consider laser printers with attributes such as automatic double-sided printing. An all-purpose printer that scans and copies as well would be ideal, like the Epson Workforce printers for example, and for larger businesses, a printer that offers stapling is a bonus. 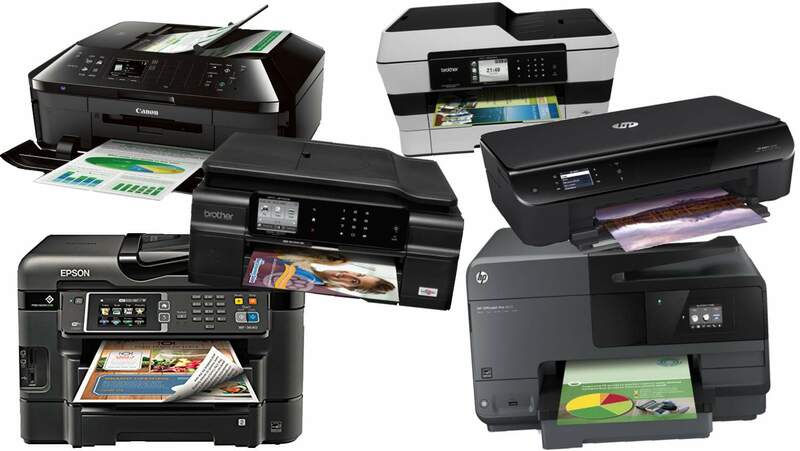 Brother, HP, Canon and Samsung printers are among the very best brands for businesses. However, which one of the range should you go for? 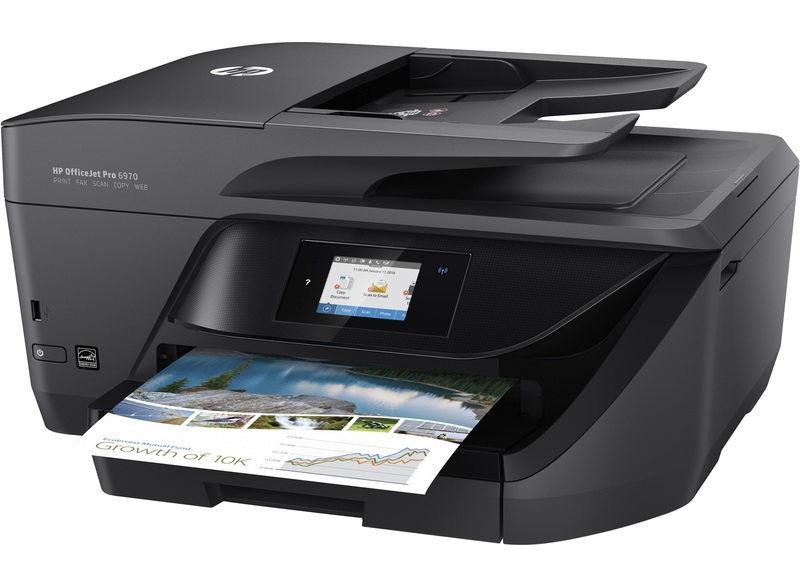 Wireless and network printers are perfect for businesses environments with a large workforce. However, at this point, it is important to consider the running costs which boils down to the type of toner cartridges you decide to choose. Ink n Toner UK offers a wide range of cartridges that are compatible with thousands of different laser printers so by visiting the site and browsing through the options (on inkntoneruk.co.uk) you become well equipped to make a strategic choice about your printer. Original toner cartridges ensure that you produce outstanding quality prints, and are perfect for professional business designers where the quality of the graphics and images are essential. However, whereas buying original toner cartridges repeatedly may cost you a fortune in the long term, premium remanufactured or value compatibles are far more affordable options that do not infringe on quality. (So before you buy your printer, consider the compatibility of different types of cartridges, and whether we offer compatible cartridges for your printer.) If however, you want the guaranteed match (at the very least) in print quality and page yield of an original cartridge, Xerox Ultimate and IBM Ultimate toner cartridges are also highly viable options as they still offer considerable savings against original cartridges. Click here for all Printer Toner Cartridges & Supplies.